You Got This! is a new Nitro Circus world tour that features their best athletes, including multiple X-Games medalists and several Nitro World Games champions. This all-star roster attempts both never before seen tricks and humorously ill-advised stunts. Superbase Creative was approached to create the branding concept around this global tour, where we enlisted the help of Superbase collaborator Joe King to develop the illustrations that communicate the playful audacity this particular tour epitomizes. 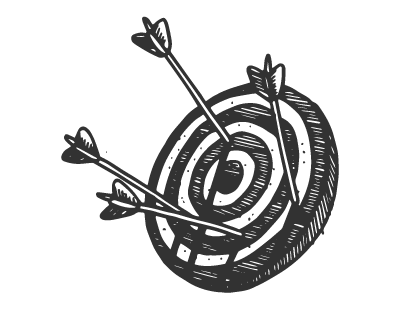 As the name of the tour implies, “One of my jobs is to inspire guys to push themselves to go further, farther and faster than they thought they could. Sometimes, maybe more than they should!” says Pastrana. 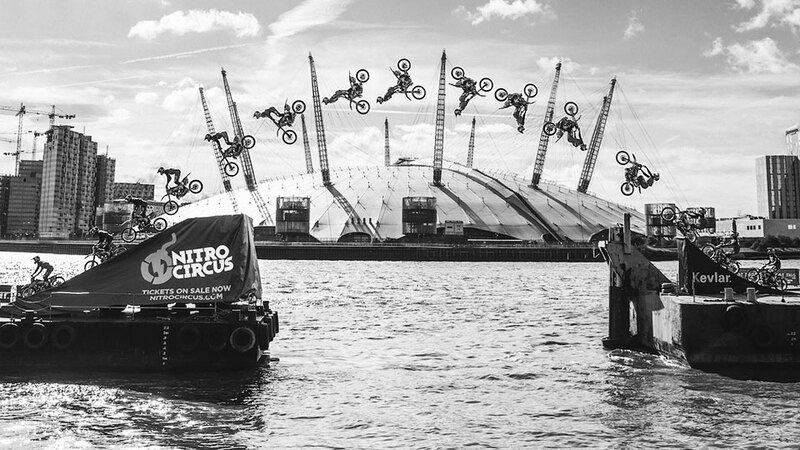 To promote the European stops on the upcoming tour, Travis Pastrana and the Nitro Circus crew traveled to Europe where Pastrana performed the first-ever barge-to-barge jump on the River Thames in London. 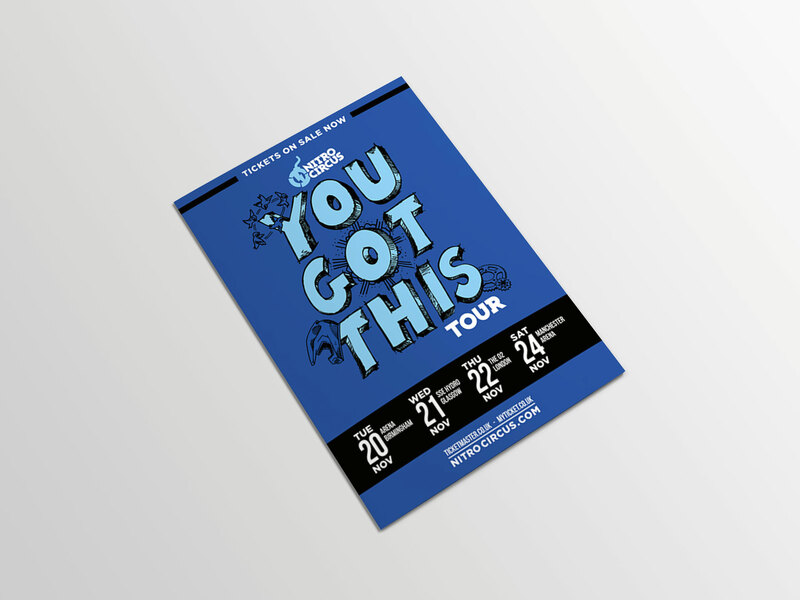 Superbase Creative was hired to conceptualize and develop creative assets including the tour logo, graphics, promotional posters, event artwork, etc. 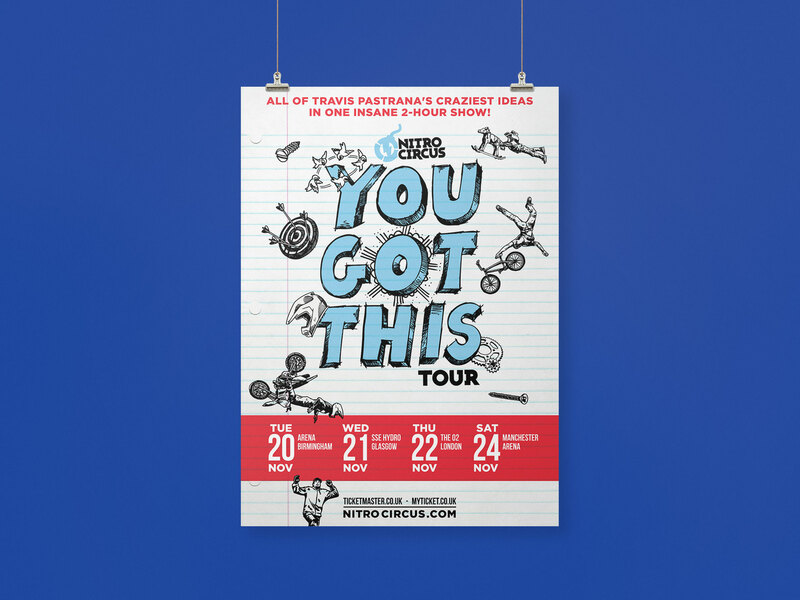 We wanted to create an aesthetic that was quite different than what Nitro Circus had done in the past, and in harmony with the often tongue-in-cheek words of encouragement “You Got This!” (aka you’re totally going to eat $h*t! 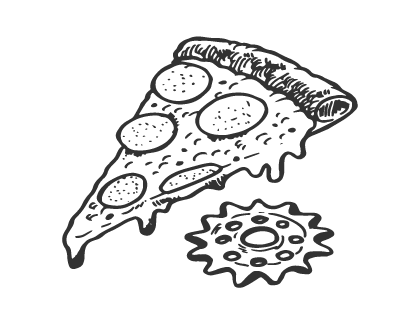 ), we endeavored to create something that was fun and nostalgic, utilizing an illustration style akin to doodles on the notebook pages of a daydreaming kid in high school. Renowned artist Joe King was brought in to create the illustrations. It has truly been an exciting honor to see this project evolve and eventually reach millions of Nitro Circus fans across the globe. In addition to this creative, Superbase also designed the Next Level Tour graphics for use worldwide. 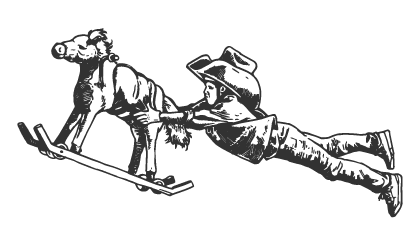 Nitro Circus is the premier Action Sports collective led by motocross champion Travis Pastrana. 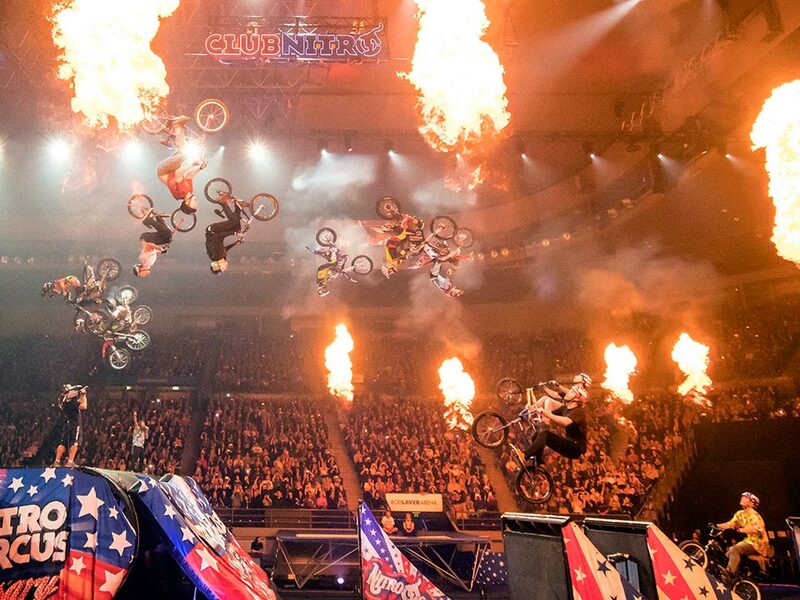 Recently named by Forbes magazine as one of America’s Most Promising Companies, Nitro Circus continues to position itself as the world’s leading youth action sports & entertainment brand. 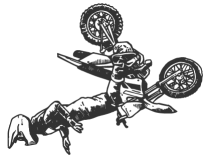 From humble beginnings in 2003 with Jeremy Rawle, Gregg Godfrey, and Travis Pastrana dedicated to producing DVDs out of a garage to a smash-hit TV series which has aired in over 60 countries, Nitro Circus has exploded to global popularity. Nitro Circus: The Movie 3D, featuring cast members from the television show, was released in cinemas worldwide in 2012. 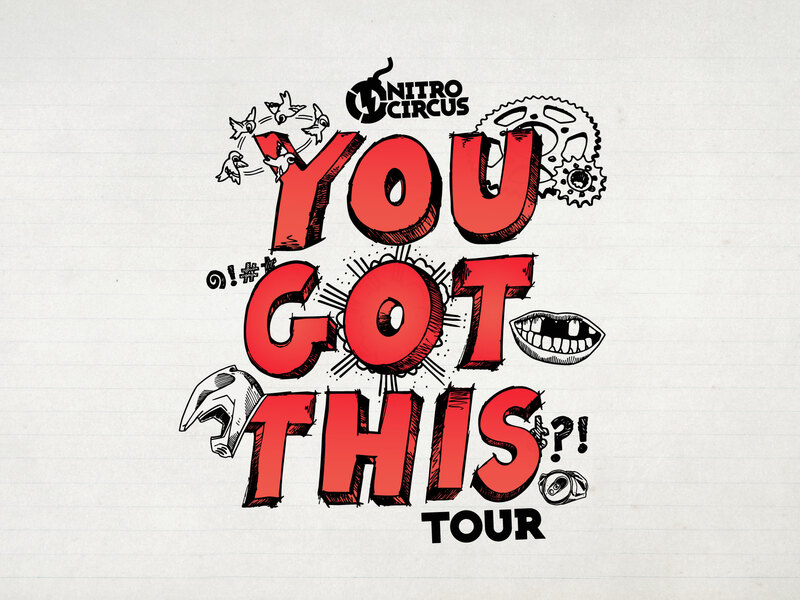 The hit television series was then adapted by current CEO Michael Porra into a must-see live event, creating the global touring phenomenon that is known as Nitro Circus Live. Since then, the show has travelled the globe, obliterating box office records and cultivating a legion of diehard fans. Another Nitro franchise known as Nitro World Games is an acclaimed action sports competition held annually in Salt Lake City, featuring freestyle motocross, BMX, kick scooter and skateboard competitions. 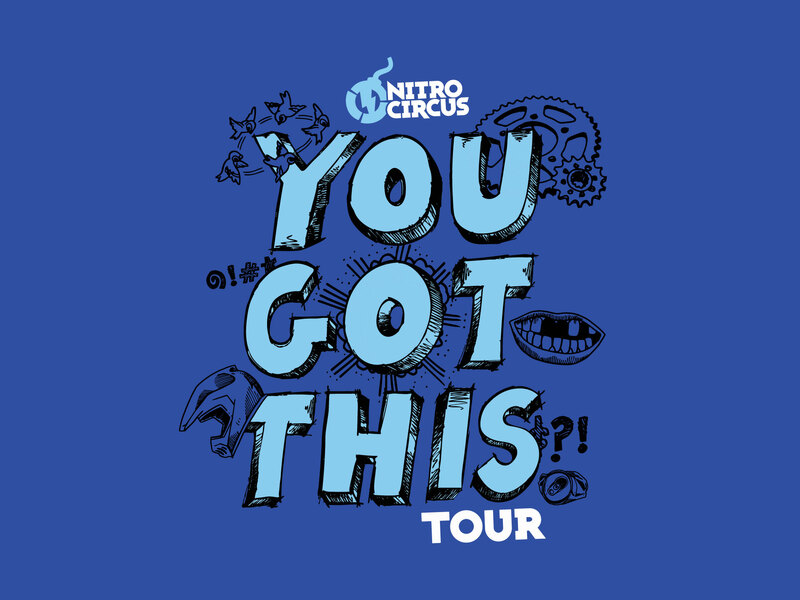 Nitro Circus Live has now rolled across five continents, blown away over two million fans and sold-out shows in the United States, Canada, Europe, Australia, New Zealand, China, Japan, the Middle East and South Africa. With a packed schedule of nearly 100 shows each year, Nitro Circus is the world’s most successful action sports touring brand.